Find out how to volunteer at IRM. 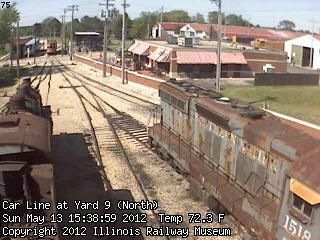 Copyright © 1995-2012, Illinois Railway Museum. All rights reserved.